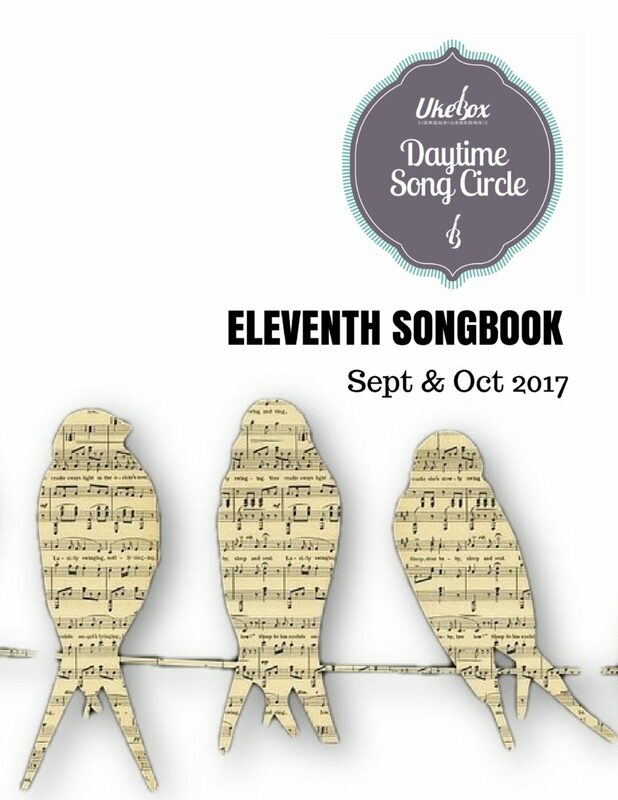 Here is the final version of the chord charts created for the September / October 2017 Song Circle Session. We hope you like our songbook. We enjoyed learning these songs.